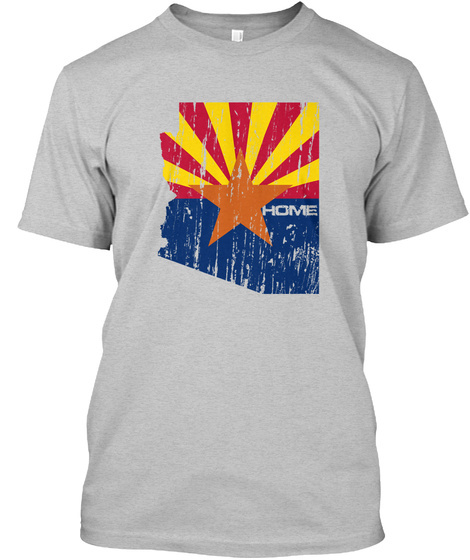 Show your AZ pride with this Home Tee and Hoodie. Custom designed right here in AZ. Proudly made in the USA. 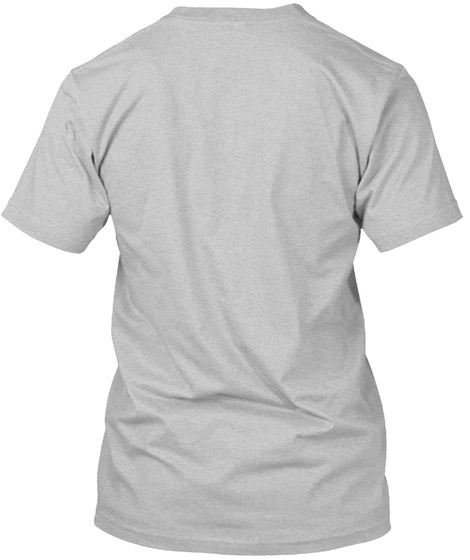 Be one of the first with this trendy shirt.